International Origin & High Quality Cultures. Locally cultured at our home, done in small batches only. Based in Bangalore, we deliver throughout India! You will Buy only once! 20 Grams Kefir starter grains will be sufficient to culture 500 ml of milk. Same or Next Day Dispatch! Hand delivery within Bangalore City limits (Within 10 km range from Hebbal) ! We use Courier service for all India Delivery. Ready to Drink Milk Kefir and coconut water kefir is also available! Please check the package. 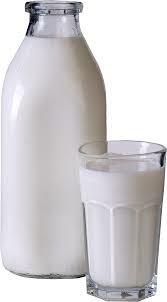 Ready to Drink Milk Kefir and coconut water kefir is also available, free delivery within Bangalore city limits! Please check the package. 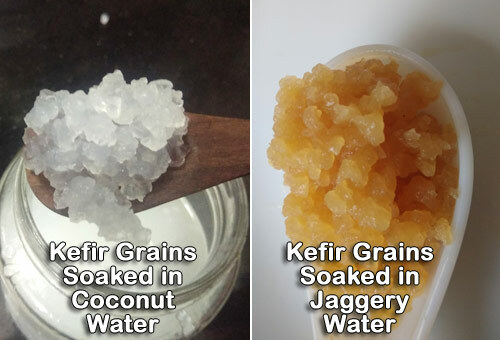 What is the difference between Water Kefir vs Milk Kefir? Which is better? 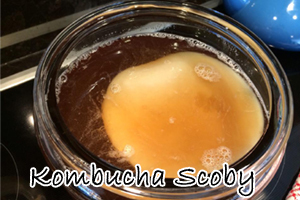 We will supply 1 grownup SCOBY and required starter ready Kombucha tea for you to start your culture. We are a small family dedicated to supply fresh traditional live kefir (pronounced as “kuh-feer”) grains and Kombucha tea which are organically cultured to benefit our family and the public. Our Kefir cultures are maintained with locally purchased organic milk, guaranteed viable and healthy, and packaged in glass jars. The grains will last and grow indefinitely so it is effectively a lifetime supply for you, your family and friends. 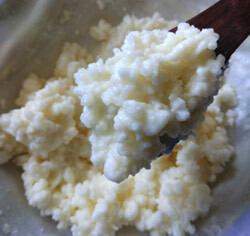 We will pack one portion of Kefir Starter with cow milk. You can start culturing at your home and use it following the instructions. For Kombucha tea, we use organic tea leaves and sulphurless organic sugar to brew best concoction. “I am 42 year old, from past 2 years I was suffering from Asthma (breathing issue) and digestive disorder which both were inter-connected. I had been to several doctors including Allopathy, Ayurvedic and Homeopathic as well, which didn’t give me any results. I was forced to keep Asthalin pump on choking emergencies. My name is Manivannan, diabetic since 10 years. I had leg inflammation and constipation for last 6 months. 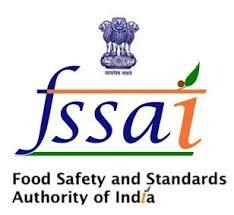 I got know about Kefir drink through Neander Selvan (United States) and its effectiveness. I started searching for Kefir grains in Bangalore, I found HealYourGut website and ordered online. It was delivered to home on the same day and was explained by their delivery person. I started consuming kefir drink, which seems to helping a lot in digestion, bowel moment and I can see improvement in reduction leg pain. 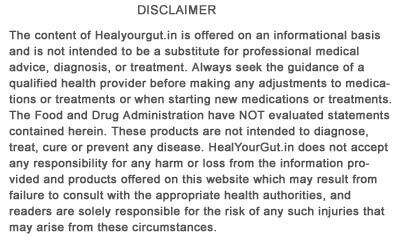 My sincere thanks to HealYourGut team. Was quite impressed with the immediate response from Sathya. He came home personally and delivered the Kefir grains in a glass jar and also brought along the ready made Kefir drink in another bottle. He explained the benefits of the drink and also explained in length about how we could achieve better results by making a few lifestyle changes. I am 39 years old and was suffering palpitation, stress, gas inflammation, and indigestion. I visited many doctors, but they only cured the symptoms for that particular period of time and not the root cause. All allopathic medications caused me many side effects and sleeplessness. Later, I heard this probiotic drink “Kefir” from Sathya, I thought why not give it a try? For my surprise all my problems started vanishing in a very few days and now I feel much more healthy and active. My problems got solved without any side effects. Can kefir help autistic child to feel better? Can diabetic people have Kefir? 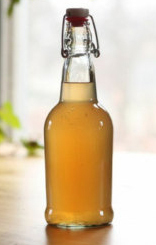 What is the best time, right quantity or frequency to have kefir or kombucha tea? Milk kefir or water kefir, which is better? Can kefir help in preventing allergies?